management firm that serves clients from coast to coast. 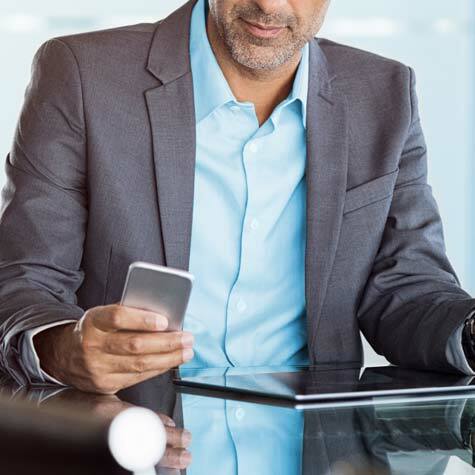 We’ve been providing comprehensive and customized wealth management services for high net worth individuals and families since 1984. 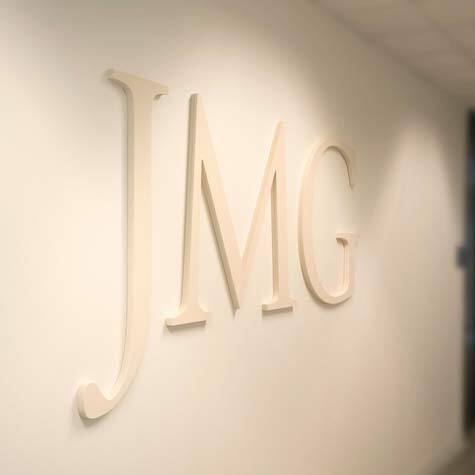 JMG received Schwab Advisor’ Services’ 2018 Best-in-Business IMPACT Award™ resulting from our demonstrated excellence in business management and client services, including achievements in integrating technology as a core part of business operations. Our standout performance as an independent advisory firm underscores our commitment to greatness in everything we do. Discover how we achieve success. 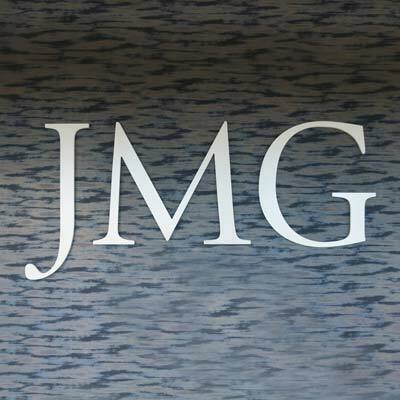 JMG Financial Group and its employees are independent of and are not employees or agents of Charles Schwab & Co., Inc. ("Schwab"). Schwab does not prepare, verify or endorse information distributed by JMG Financial Group. 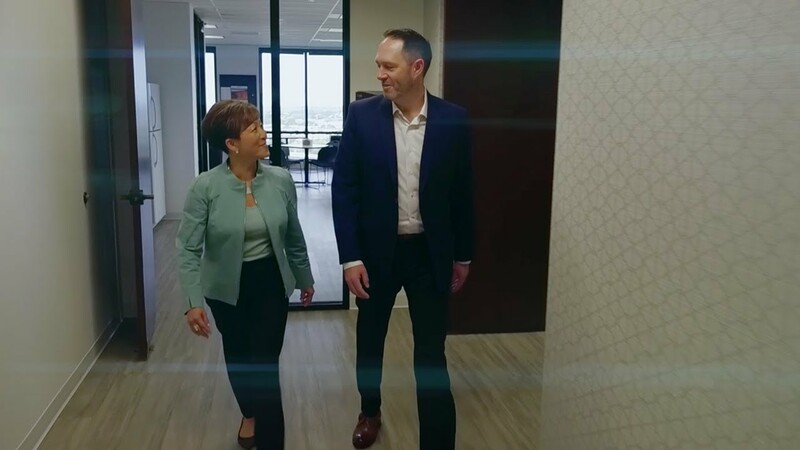 The Best-in-Business IMPACT Award™, part of Schwab's IMPACT Awards® program, is not a referral to, endorsement or recommendation of, or testimonial for the advisor with respect to its investment advisory or other services.